Randy has been privileged and blessed to be married to the most beautiful woman since 1989. He has 2 sons and a daughter. He really enjoys music and staying in good health. 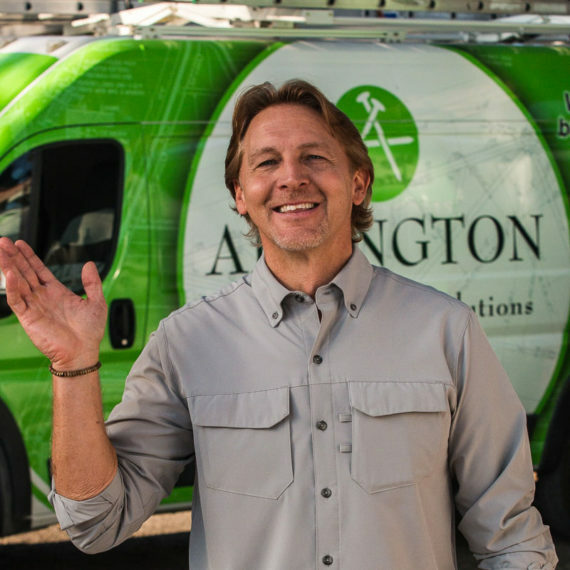 He’s also a certified roofing contractor in Florida and has been with Arrington since 2013.